Whilst these lines are being written, the latest epigraph that appears in the career of Future is his collaborative album with Juice WRLD, Wrld On Drugs (2018), although we may need to make an emergency update before we finish. This artist from Atlanta, the place to live if you want to conquer the pop channels with trap attitude, just can’t stop creating. Tracks just keep coming. In his world, there is always something going down; and it’s always, of course, much more interesting than in ours. If he has to release two albums in one year, he does. 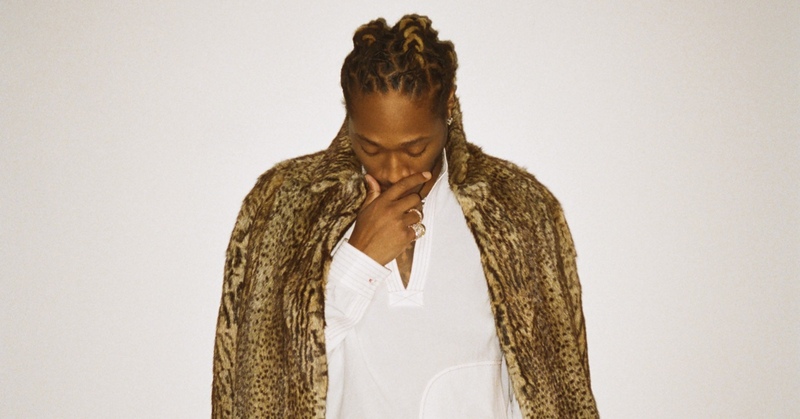 Whatever it takes: be it the urgency of street life or the soft rhythm of R&B, solo or with the likes of Drake and Young Thug, we can never get enough Future.